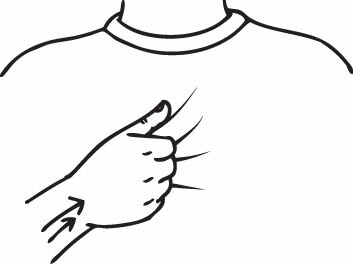 Signing about where you’re from is a great way to converse with a new friend in American Sign Language. Because it can lead to other topics of conversation, it’s a common icebreaker and will help you practice your Sign vocabulary. 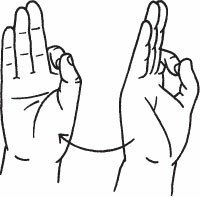 You can practice your fingerspelling — you may not know the sign of a particular location, or it may not have a sign — and expand your geographical knowledge. For example, you could sign about different famous landmarks and tourist sites. Signing in every country is different. 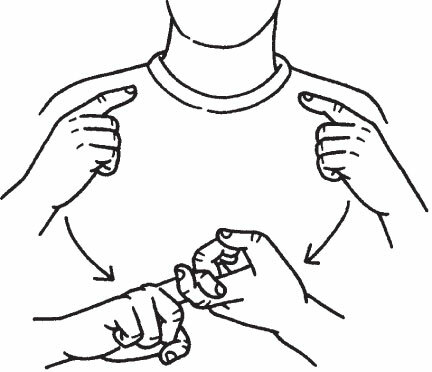 Although some countries have similar sign languages, no two are exactly alike. When two Deaf people from different countries meet, their chances of communicating are pretty good because they’re both skilled at making their points known in their respective countries. 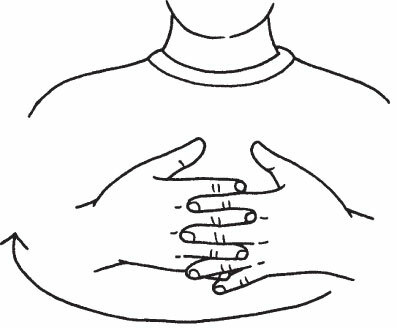 Although their sign languages are different, their communication skills may involve mime, writing, gestures, and pointing. People who can hear can also do those things, but their communication skills are usually more dependent on listening to the spoken language. Some country name signs that are used in ASL are offensive to those respective countries. 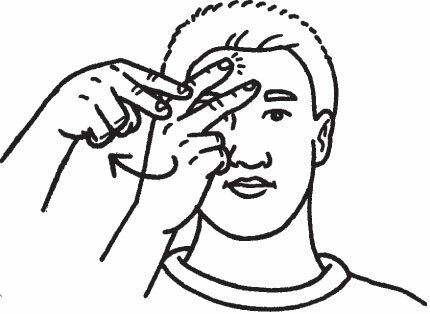 For instance, the ASL sign for Mexico also means “bandit,” and the signs for Korea, Japan, and China are signed near the eye with a hand movement that indicates “slanted eyes.” Many signers are now using the indigenous name signs that are politically correct and aren’t offensive.